Custom bindings are suitable for one book or a small edition—a journal, a memoir, a blog, retirement congratulations, your wedding vows, recipes, poems, family stories, photographs, letters from friends or family, a play, a dissertation, a guest book, your favorite old book. 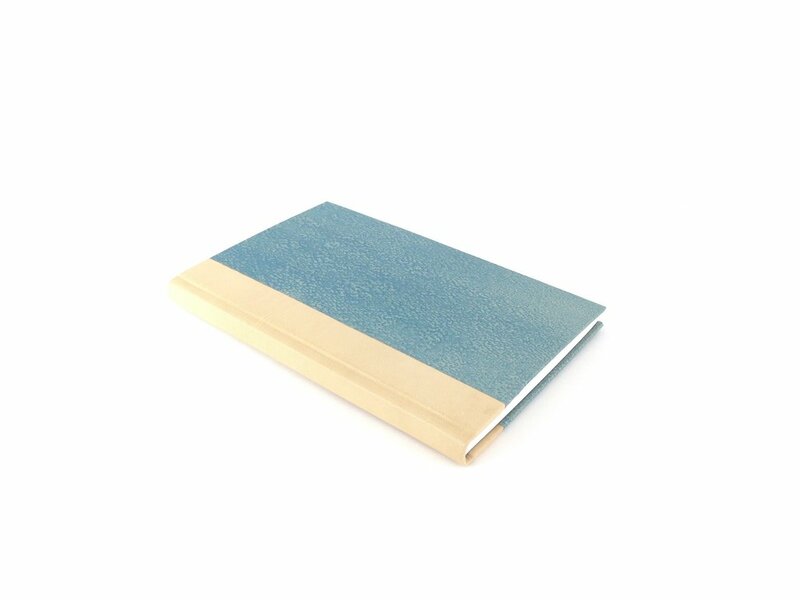 Write or gather your own text and publish 1 to 150 copies with the help of Ovenbird Bindery. Expert hand binding, quality archival materials, attention to detail, and customization set your project apart from mass-produced projects. Just send your printed pages or your digital file and Ovenbird will do the rest. Custom bindings can be made blank as well to use as a journal, sketchbook, or guest book. Custom bindings are to keep or give as a gift for special occasions like birthdays, retirements, weddings, and holidays. 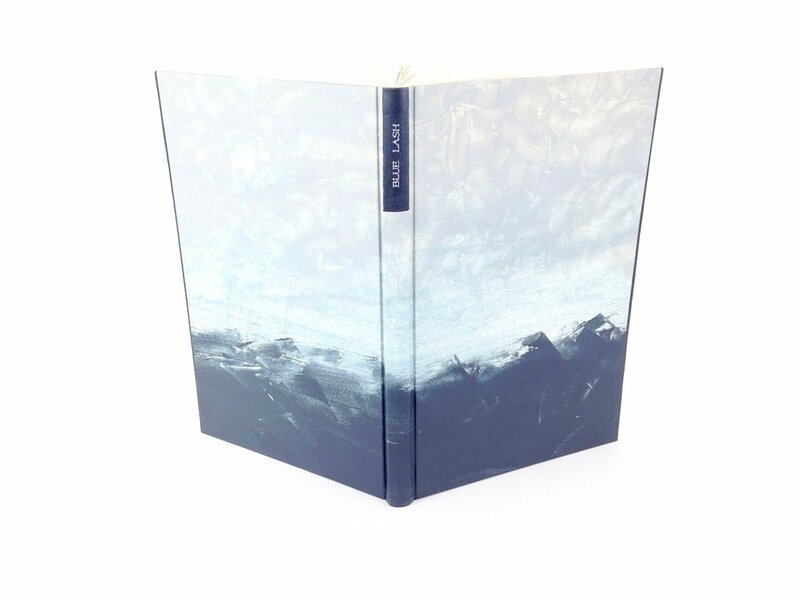 Prices for new bindings include standard covering materials, colored endsheets, coordinating cloth or paper rolled endbands, and all other materials that go into the structure of the book. 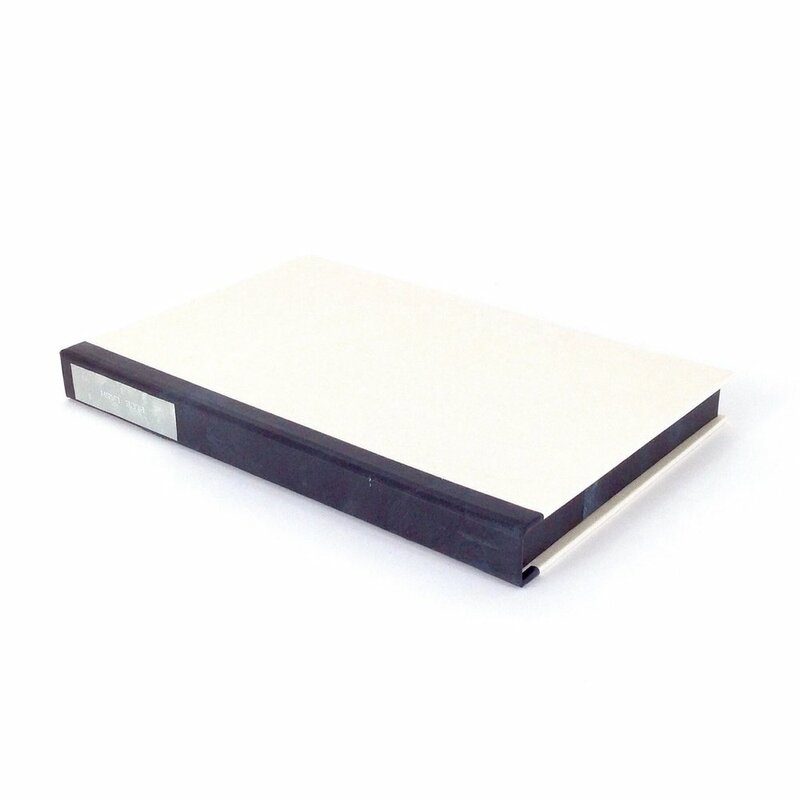 Design binding is suitable for all the same types of book projects but offers additional customization of the binding to your text. 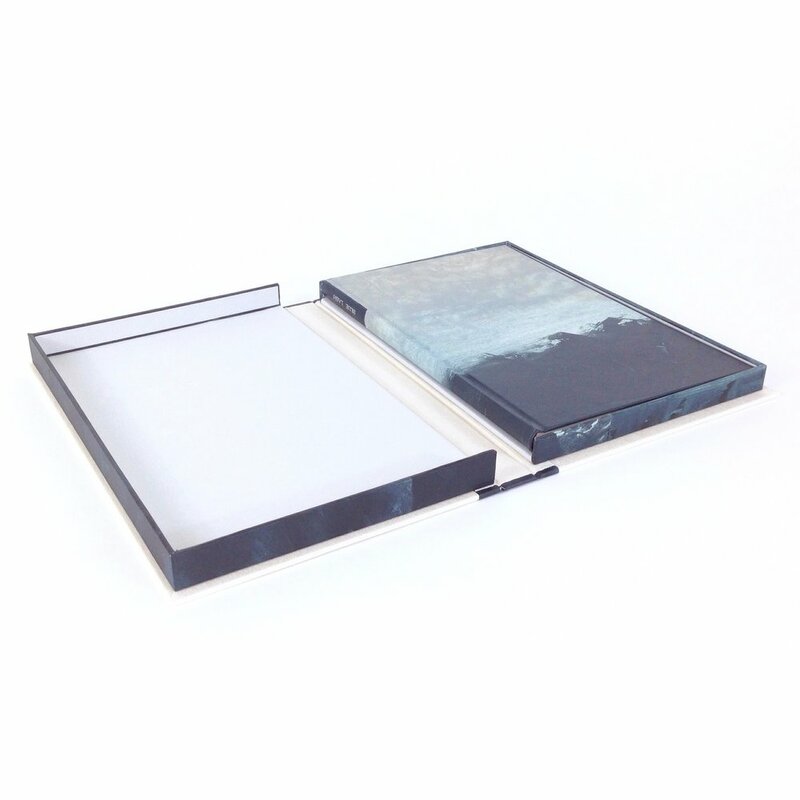 A design binding is an artistic interpretation of the text through the craft of bookbinding that arises from the text, the personal style of the binder, and the wishes of the client. Design bindings can include custom materials created just for the project and decorative layering of materials. Decorative techniques that can be used on their own or in combination are onlay, texture stamping, inlay, incised line, and stenciling. Design bindings are typically reserved for 1 to 5 copies. 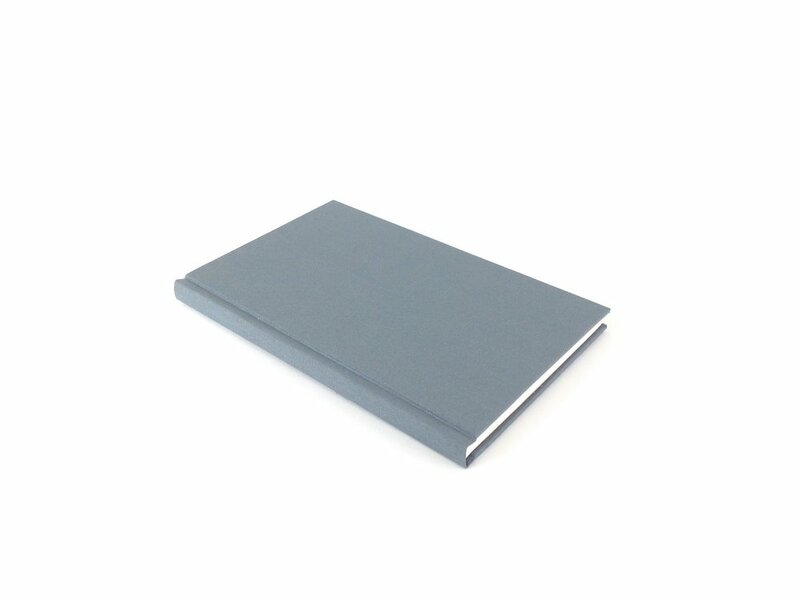 To explore a design binding for your book, schedule a 30-minute consultation by phone and receive a design proposal. The $60 fee for consultation and proposal can be applied to the cost of making the binding. A full cloth book is covered entirely in book cloth. A quarter cloth book has book cloth on the spine and decorated paper on the boards. A quarter leather book has leather on the spine and decorated paper on the boards. A full leather book is covered entirely in leather. If you have something that you would like to make into a book—recipes, stories, blog posts—but the text is not in book form yet, Ovenbird can help. Send a word processing file and the images you want to make into a book. Send a PDF to print or use our layout design services to get your words and images onto paper.